There I was, standing in the Intersport store, slightly excited. The hunter in me had become awake. I had my discount vouchers in the pocket. 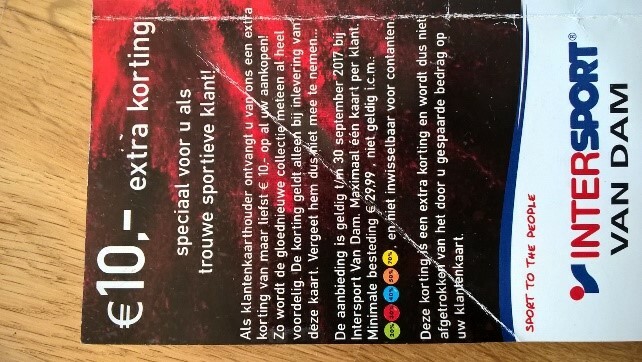 A lot of Dutch people like ‘korting, korting’ (discount, discount). I’m one of them. “Shop till you drop” was written on one of the vouchers. My life would be even more complete with new pants and actually also a comfy jacket, for after a training session. 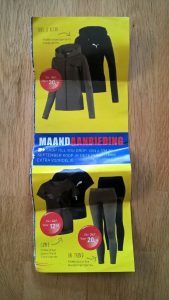 At home I had been checking out the website Rank a Brand, https://rankabrand.nl/ (also available in German and English). 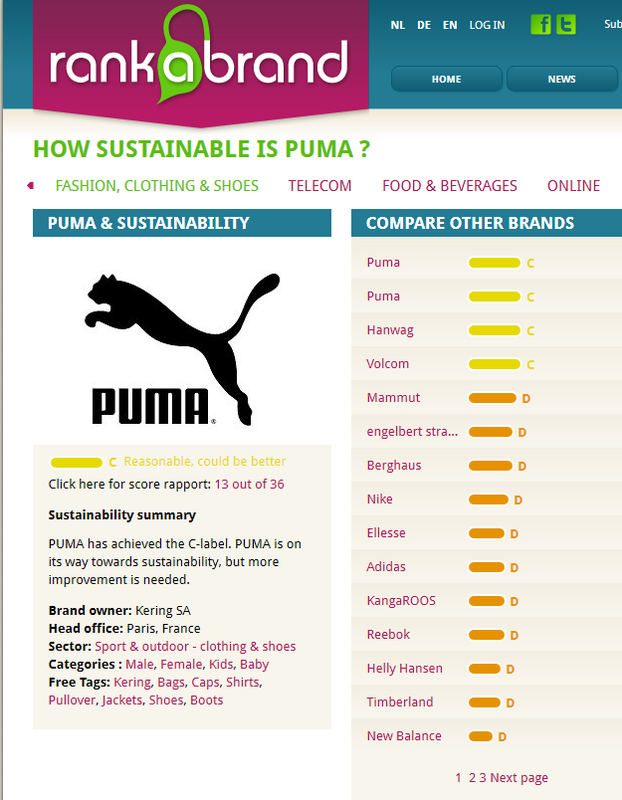 Puma, the brand from the monthly offer I had in mind, scores a “C” in the sustainability summary. 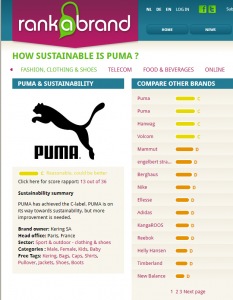 This C-label means that according to the research done by Rank a Brand PUMA is on its way towards sustainability, but more i mprovement is needed. The C-label is for the time being the highest score given to brands in sports and outdoor clothing. Puma scores better than for example The North Face and Asics. Okay, so I was so eager to buy, but could still restrain myself from rushing to the checkout. I mustered myself to fitting these clothes. Wearing them, I was slightly disappointed. I thought they were actually not that nice, neither the cloth, nor the giant logos. They didn’t sit that comfy either. Oh, well. I put them back on the rack. 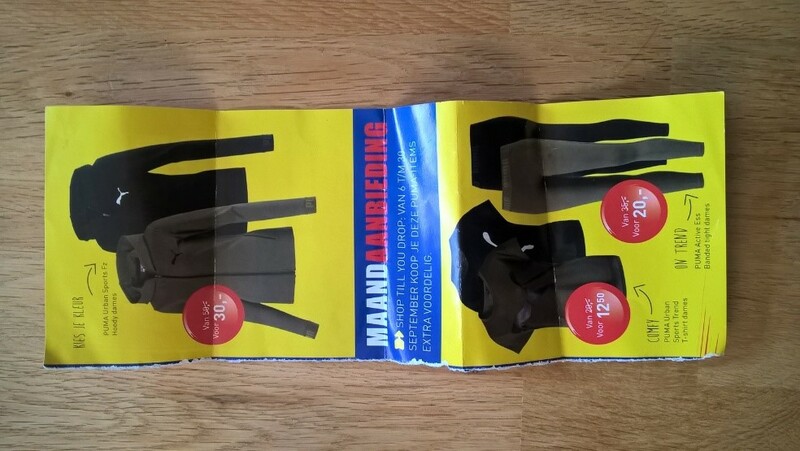 Then I was looking around for other clothes, perhaps some of hennep, organic cotton… Corn, bamboo, also totally cool. I asked the woman that came up to me if she knew something about the brands that were doing well on sustainability. She didn’t have a clue. They had no woollen clothes either, basically only dirty cotton (chemically grown) and plastic. 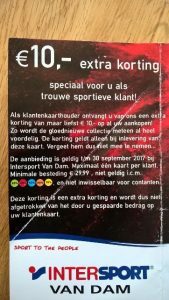 I hope Intersport will start to be willing to make a difference here. I wrote them a short email asking them to do so. Also on the website “rank a brand“, you can give brands a nudge to change their transparency or policy. 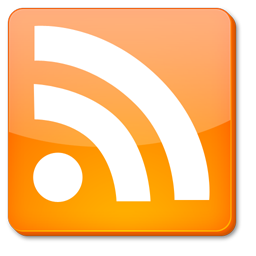 I believe all these nudges from consumers can make a big difference! So, I came home with no new clothes. Actually, that will give me the opportunity to splurge another day. During the last years I’ve been into trying to buy organic cotton and buy a lot less clothes. I start to get used to that and can savor the things I do buy even more.